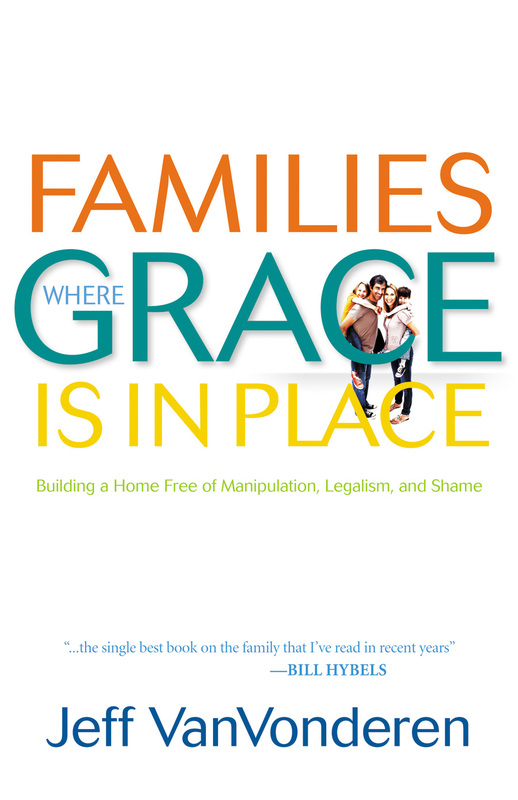 Francois Fenelon offers a brilliant, common-sense approach to education and parenting. Commissioned to educate the grandson of King Louis XIV and prepare him for the throne, Fenelon abandoned all modern approaches to education and followed the . . . Through heartwarming and heartrending stories of personal lessons learned “the hard way,” Mark shares what he believes to be the most powerful truths from Scripture. Breaking the cycle of controlling, dominating, and manipulating behaviors . 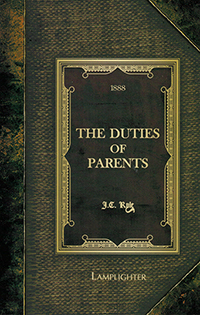 . .
What makes this parenting book unique is Ryle's ability to candidly express and expose common defects of parenting. When people spend their lives trying to change their spouses and their children, the natural result is exhaustion, depression and the hopeless sense of wanting to bail out. If you are a controlling, demanding person, this is a must-read. If you are . . .
Based current research, this important book reveals the subtle and devastating influence of paganism which is so pervasive in children's literature, entertainment, and culture. You are about to find out that the "friendly dragon" is not so friendly. When will your son reach manhood? When he reaches 18? Or maybe 21? 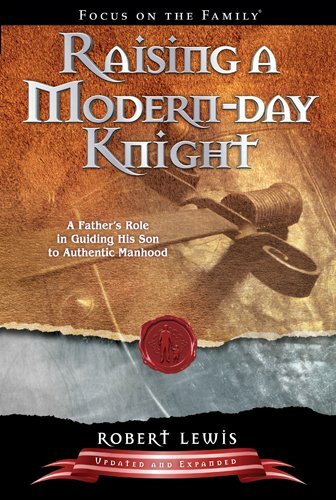 In the days of medieval knighthood, lads were trained from an early age, being equipped with masculine vision, a code of conduct, and a cause in which to invest their lives. This. . .